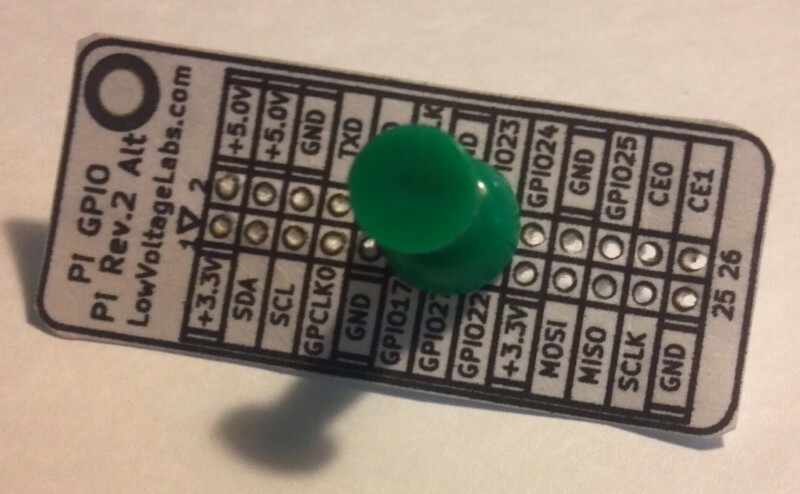 This is the third post in our guest author Paul Maplesden’s series. Find part one here and part two here. 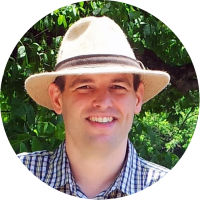 Paul is a freelance writer, specializing in business, finance, entrepreneurship, and marketing. Find out more at www.PaulMaplesden.com. 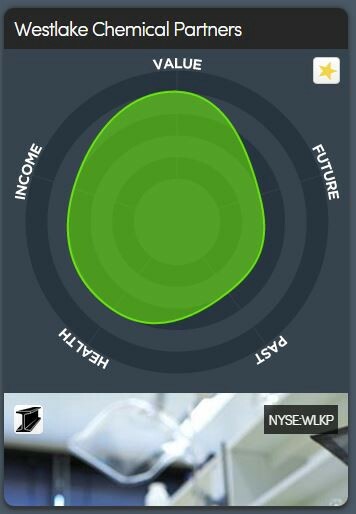 As you’ll know from my previous posts, I’m using the Simply Wall St (SWS) app to find stocks that I think can beat the S&P 500 over the medium to long term. I’m confident enough that I am investing $30,000 of my own money in those stocks in the hopes of meeting or beating the market benchmark. In this article, I’ll reveal the stocks that I have chosen, why I chose them and provide a way for you to see how they perform. With all of this in mind, I went through all of the stocks on SWS that met my criteria and approach and came up with a short-list of around 80 stocks. I then went through each of those stocks in detail, analyzing the data on SWS and creating a final list of stocks that I would invest in. Overall, the exercise took me a couple of days to complete. I then purchased the stocks in late February / early March 2015. 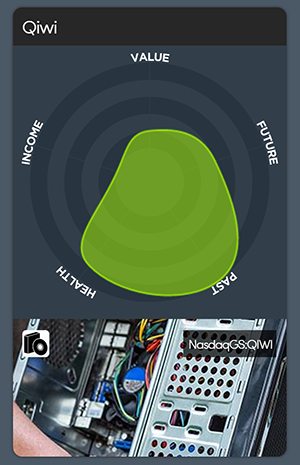 My selection criteria is probably the most similar to the SWS ‘Deep Value’ view here. Note: Since writing some of the ‘Snowflakes’ have already changed in SWS. What stocks did I choose? 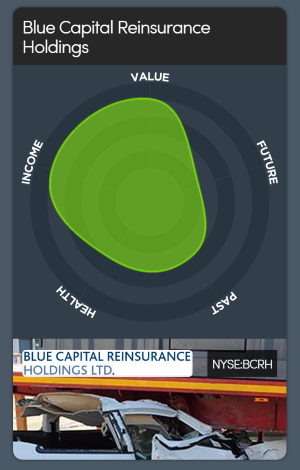 Blue Capital Reinsurance Holdings Ltd., through its subsidiaries, offers collateralized reinsurance in the property catastrophe market. China Distance Education Holdings Limited provides online and offline education services, and sells related products in the People’s Republic of China. 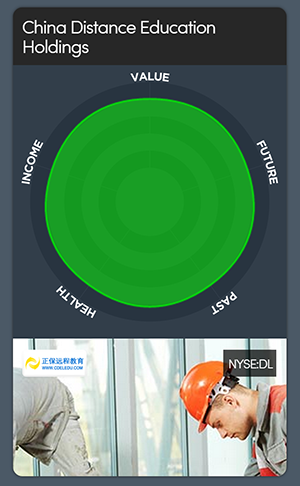 China Distance Learning is expected to grow earnings over the next 3 years. 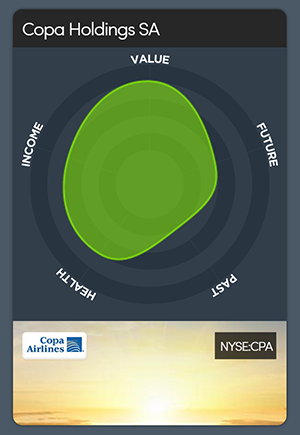 Copa Holdings, S.A. provides airline passenger and cargo services in Latin America. Copa is looking significantly undervalued. 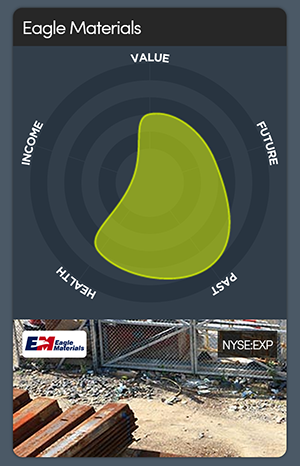 Eagle Materials Inc. manufactures and distributes building products used in residential, industrial, commercial, and infrastructure construction in the United States. 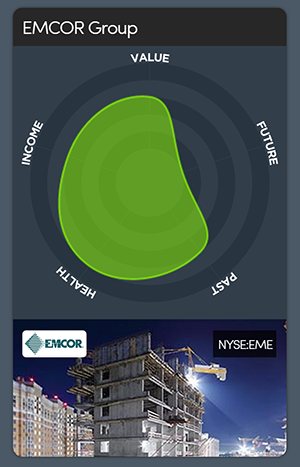 EMCOR Group, Inc. provides electrical and mechanical construction and facilities services to commercial, industrial, utility, and institutional customers in the United States. 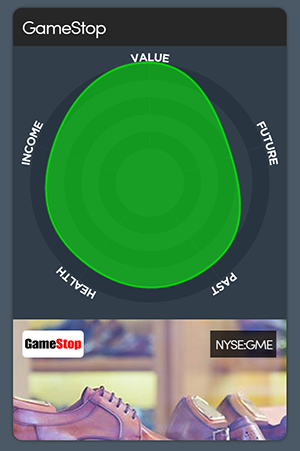 GameStop Corp. operates as a multichannel video game, consumer electronics, and wireless services retailer. 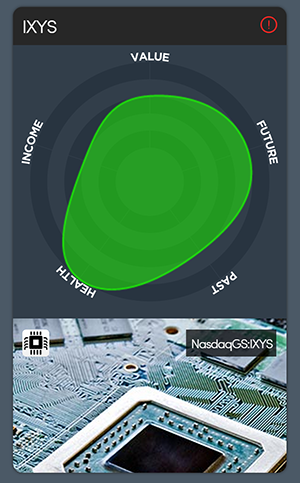 IXYS Corporation, an integrated semiconductor company, designs, develops, manufactures, and markets power semiconductors, digital and analog integrated circuits (ICs), and systems and radio frequency (RF) power semiconductors worldwide. ICXY is in a great financial position. 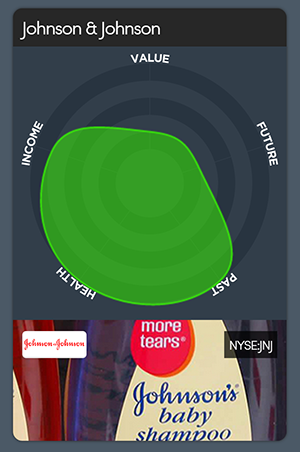 Johnson & Johnson, together with its subsidiaries, researches and develops, manufactures, and sells various products in the health care field worldwide. 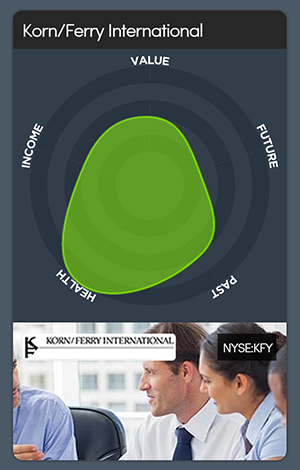 Korn/Ferry International, together with its subsidiaries, provides talent management solutions that help clients to design strategies in building and attracting their talent. 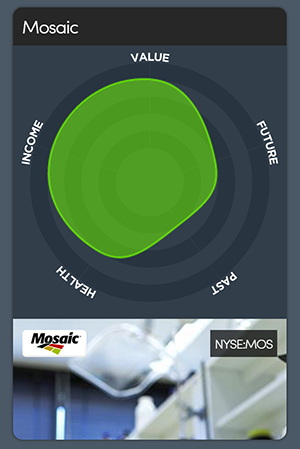 The Mosaic Company produces and markets concentrated phosphate and potash crop nutrients for the agricultural industry worldwide. Qiwi plc, together with its subsidiaries, operates electronic online payment systems primarily in Russia, Kazakhstan, Moldova, Belarus, Romania, the United States, and the United Arab Emirates. Ternium S.A., together with its subsidiaries, manufactures and processes flat and long steel products for the construction, automotive, home appliances, capital goods, container, and food and energy industries. 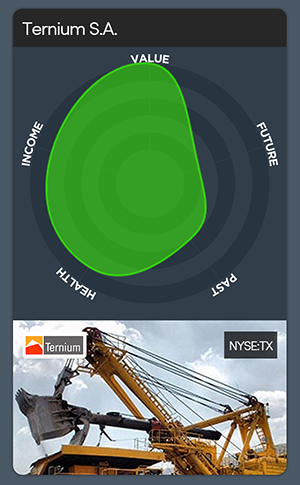 Ternium currently pays a 5% dividend. 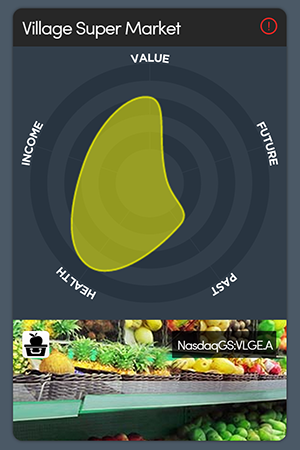 Village Super Market, Inc., together with its subsidiaries, operates a chain of supermarkets in the United States. 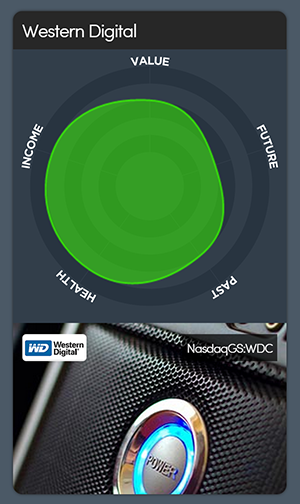 Western Digital Corporation, through its subsidiaries, develops, manufactures, and sells data storage solutions that enable consumers, businesses, governments, and other organizations to create, manage, experience, and preserve digital content. Westlake Chemical Partners LP focuses on producing and selling ethylene. 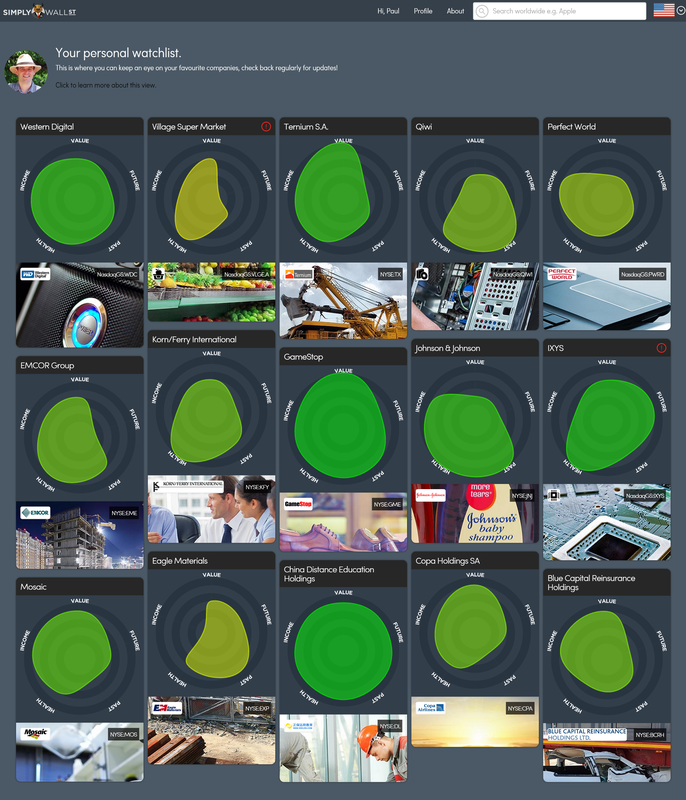 Paul’s portfolio as of March 2015. Now that I’ve chosen my portfolio, I’m going to sit and wait and see how it performs over the next few months. 2015 has been rough for the markets, so it will be interesting to see how my picks compare to the market as a whole. Any data, analysis, stock picks and methods discussed in these posts are intended purely for entertainment and informational purposes and should not be seen as guidance for your investing needs or recommendations to buy, sell or hold a particular stock or other investment.